This 60 minute hatha yoga bedtime sequence will help to prepare your body for deep rest. Hatha translates as ¨sun and moon¨ yoga means to yoke, to join or unite. In this hatha yoga class we will be connecting with the lunar energy which is more quiet, reflective and receptive than the sun energy. Our deepest self is already relaxed and calm and ready to drift off to sleep at bedtime. We simply get overwhelmed by our thoughts and emotions throughout the day and have a difficult time letting them go when it comes time for sleep. 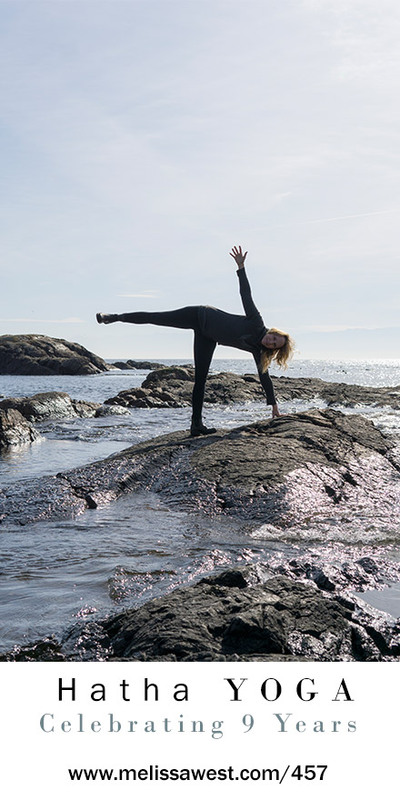 The hatha yoga postures in this yoga bedtime sequence are designed to connect you with the receptive quality of your body that is ready to let go and enter into rest and healing repair at night. We will begin our hatha yoga class with hand to big toe pose which calms the mind and relieves stress in preparation for a deep night’s sleep. Cat pose will soothe your central nervous system and reduce stress in preparation for sleep. Pigeon pose will relieve the mild depression and anxieties of the day and help prepare your hips for standing half moon balancing pose. Standing forward folds with calm the mind and reduce stress and anxiety. Half Moon Balancing pose will draw in the scattered energy of the day, focusing the mind. By giving the mind focus, this standing balancing pose will relieve stress. The seated forward fold series is soothing for your nervous system and relieve stress, anxiety and mild depression. The forward folds will also help to reduce insomnia.